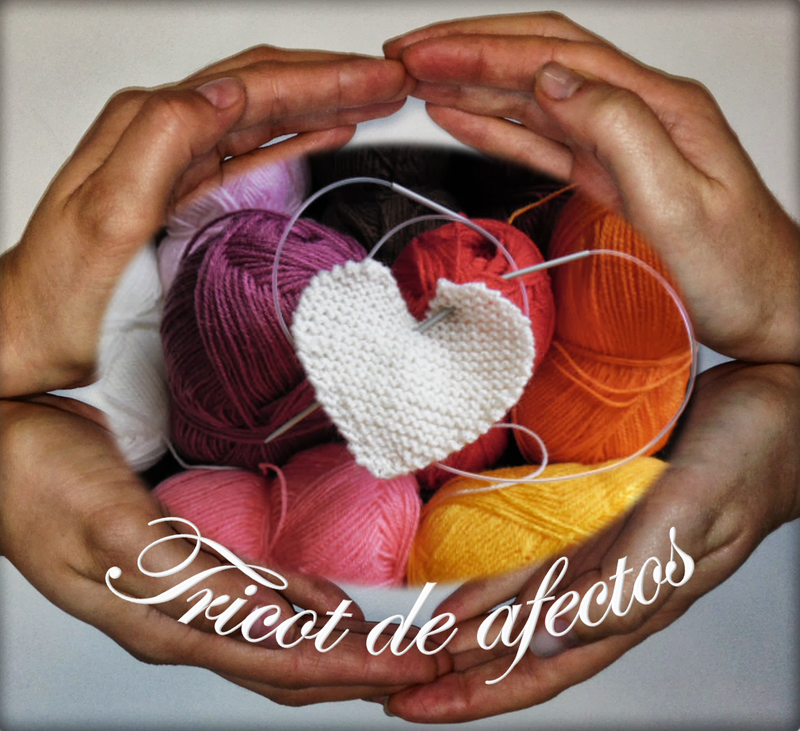 Tricot de Afectos / Knitted Affections: ACABADINHO/ CONCLUDED!!!! Pronto. Acabado está o primeiro casaquinho par a Ajuda de Mãe. Como sobrou lã, iniciou-se o segundo, desta vez mais "tradicional". Done! Just finished the first baby jacket for the Ajuda de Mãe. As usually, I purchased more than needed, so a new one is on its way, this time more "traditional".